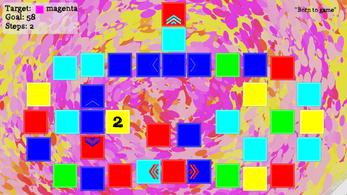 Color Chemistry is an abstract color mixing puzzle game. 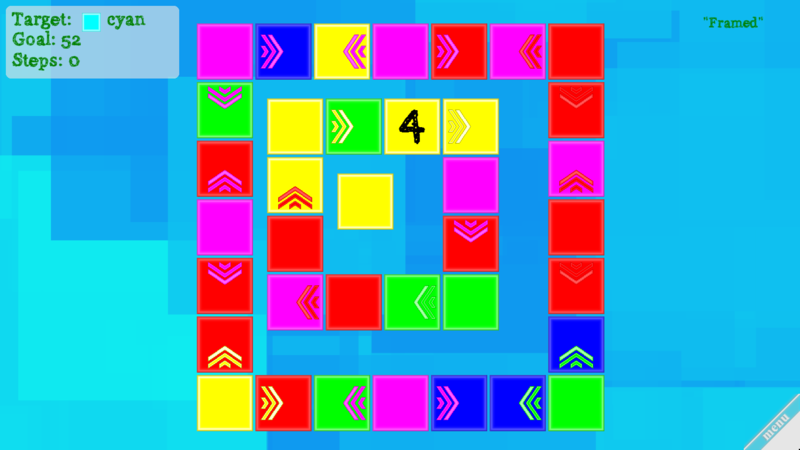 The game includes 42 colorful brain teasing puzzles! 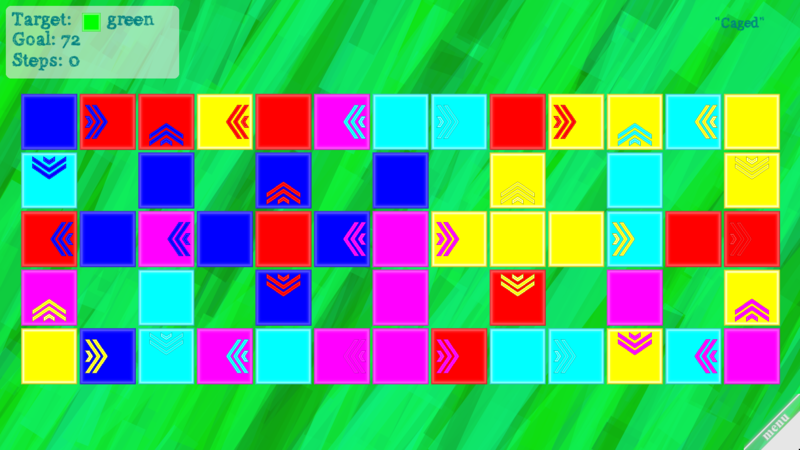 The mechanics of the game is based on the modern theory of color. 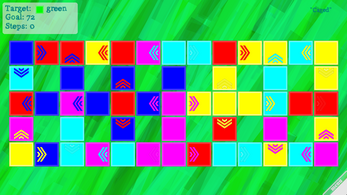 Additive and subtractive color combinations are used. 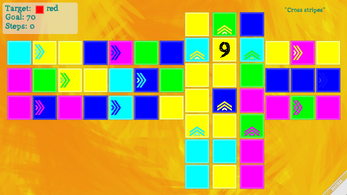 Your task is to solve a puzzle in optimal number of steps.